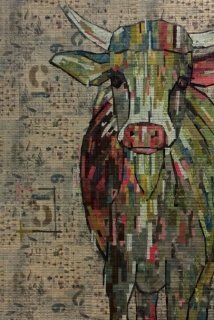 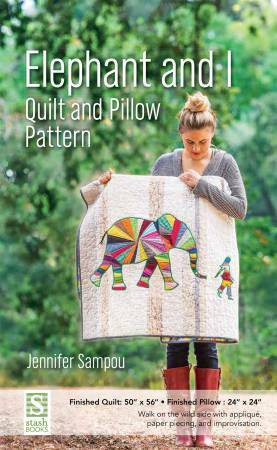 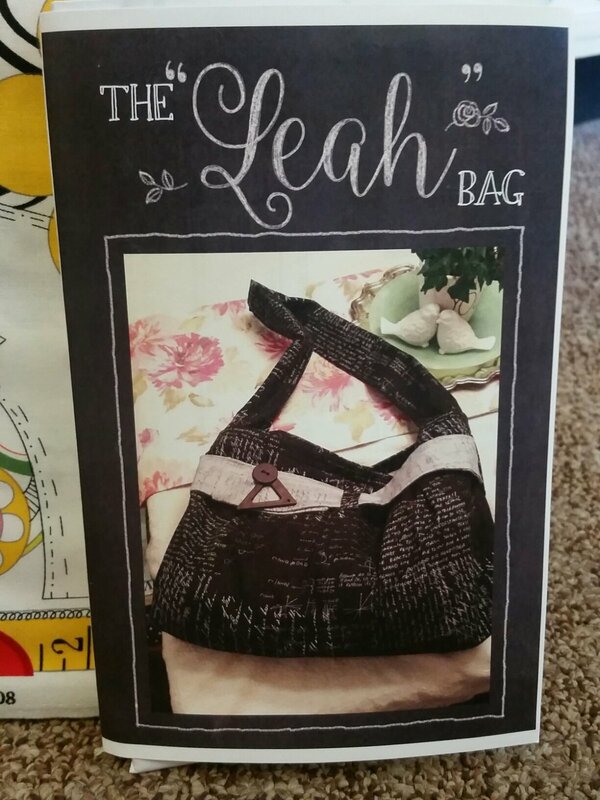 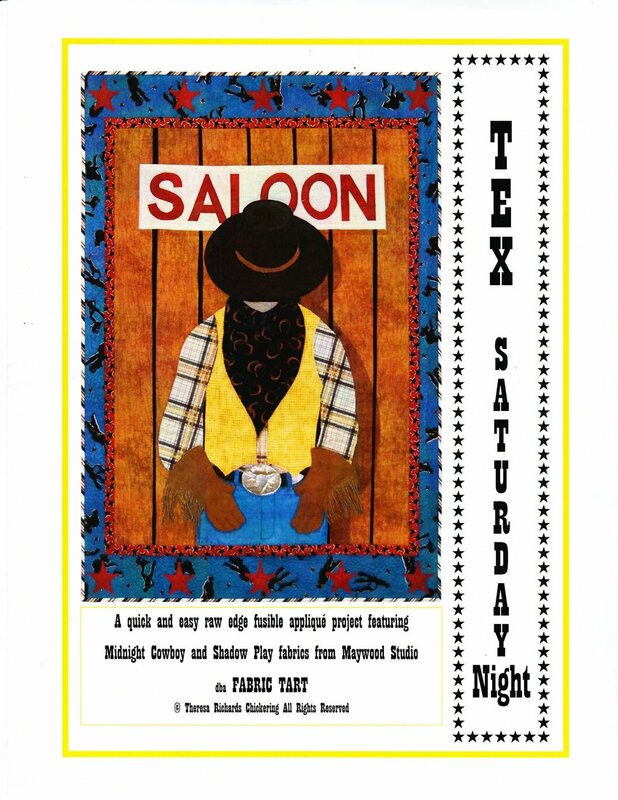 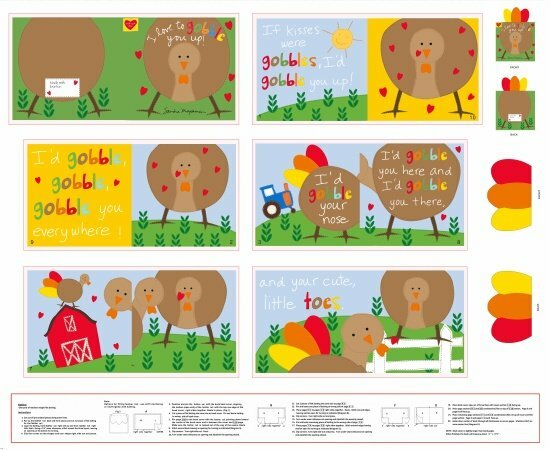 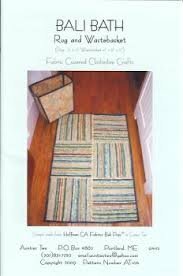 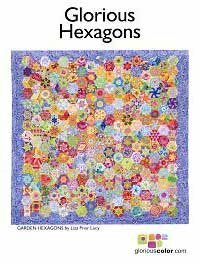 Patterns & Books > Fun Projects! 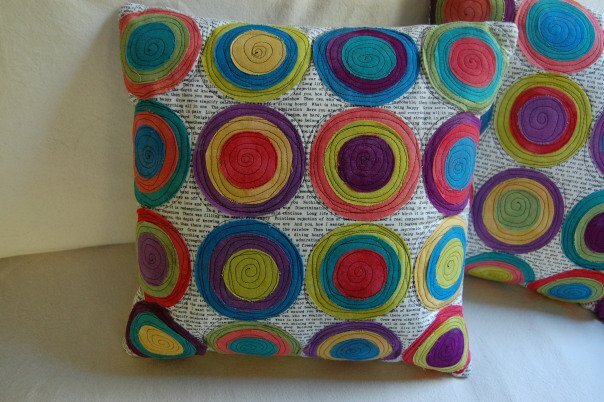 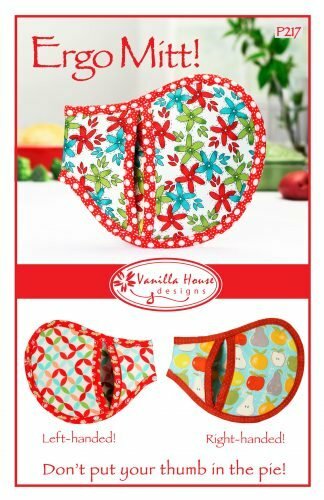 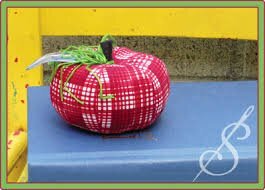 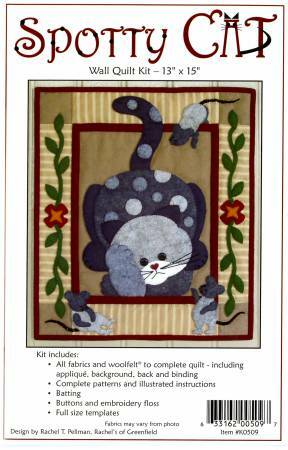 Mottled solid fabrics cut into different sized circles makes this a fun and adaptable pattern! 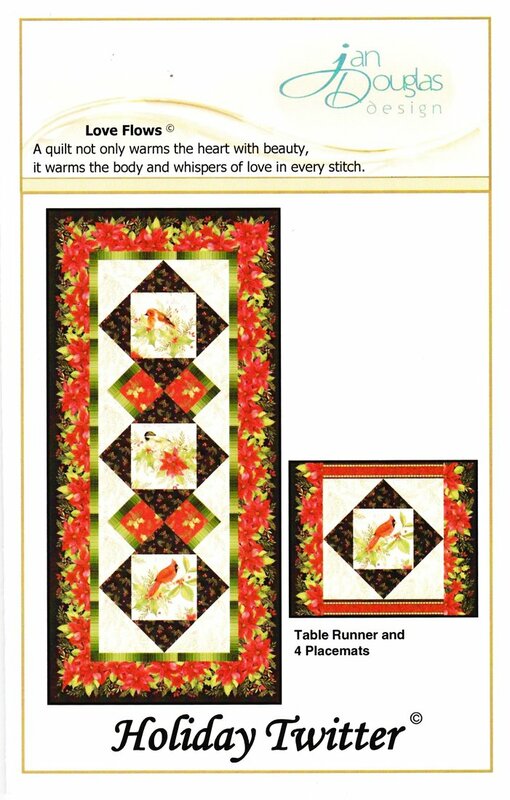 Beautiful songbirds in a holiday theme, along with simple piecing and a creative use of a border print create an elegant holiday table setting. 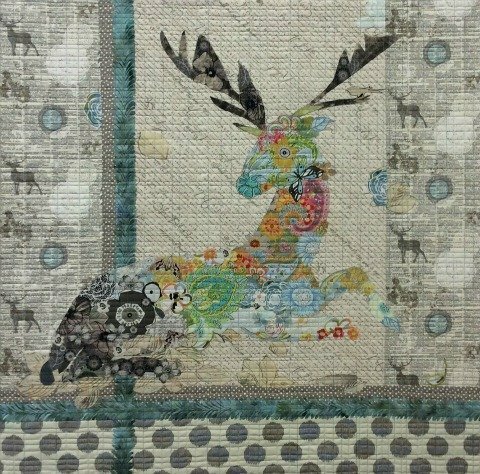 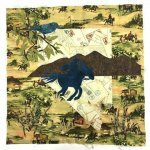 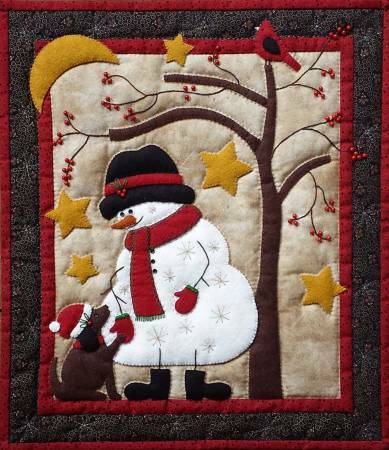 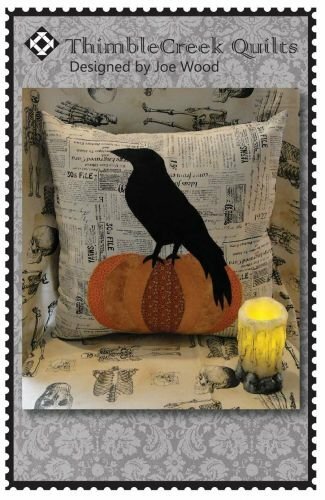 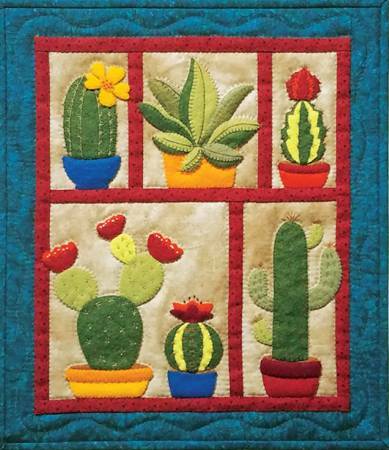 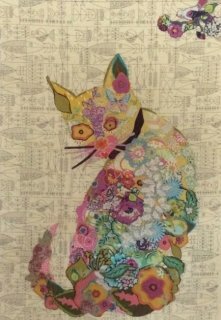 Nevermore Pillow measures approx 16"x16"
Succulents Wall Quilt Kit finishes to 13"x15"
Designed by Theresa Richards Chickering. 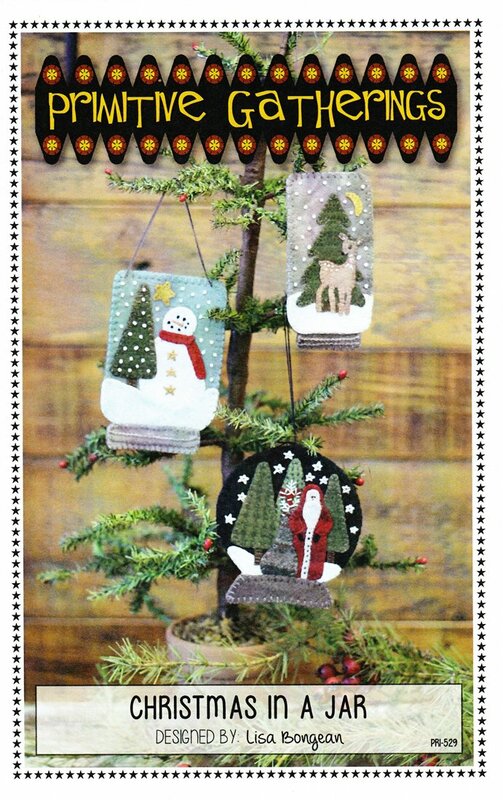 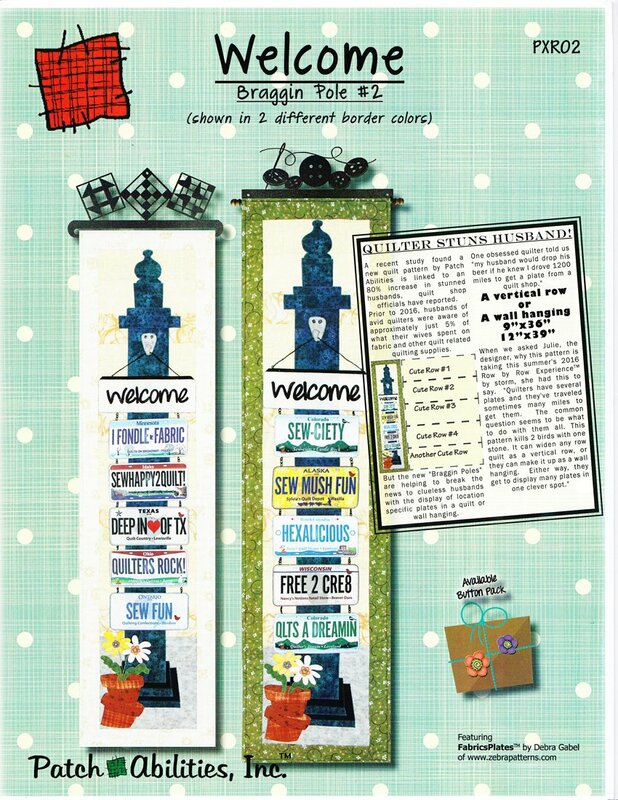 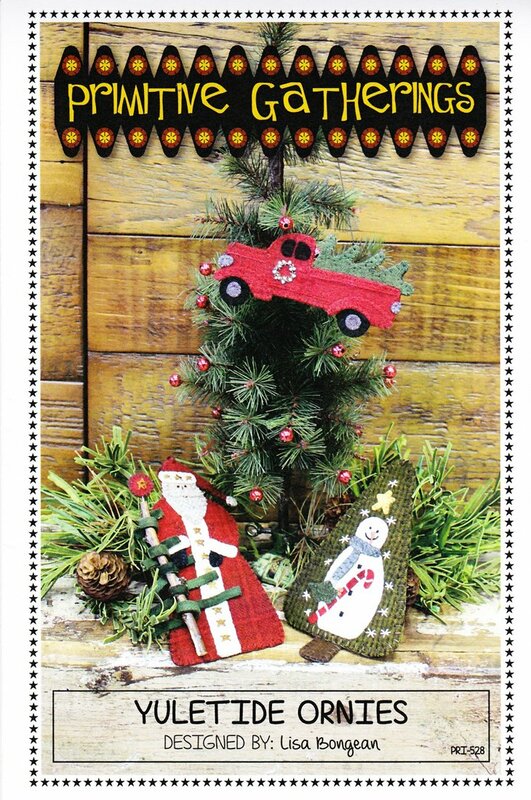 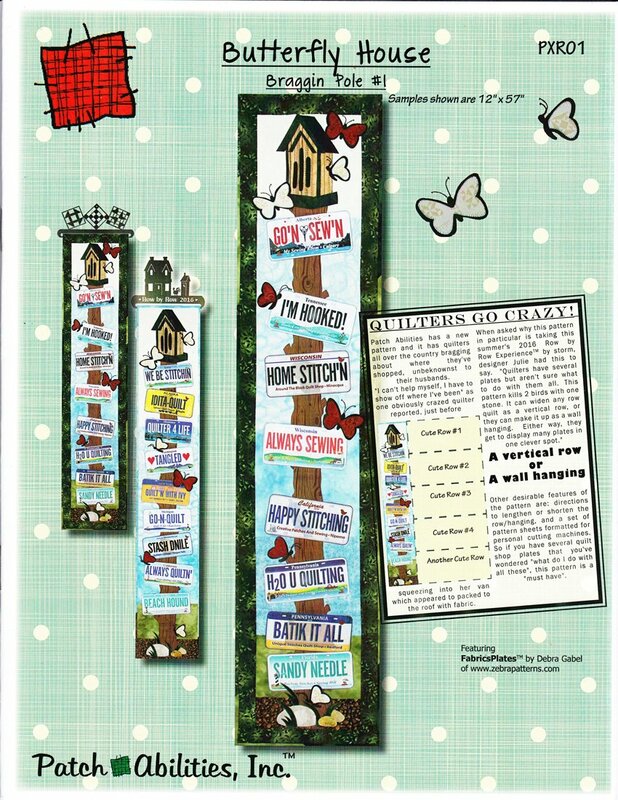 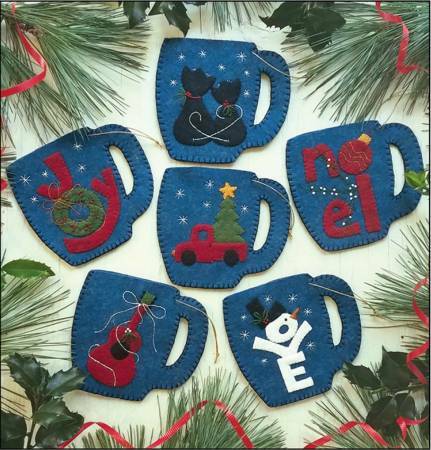 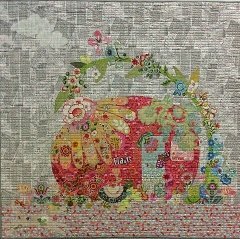 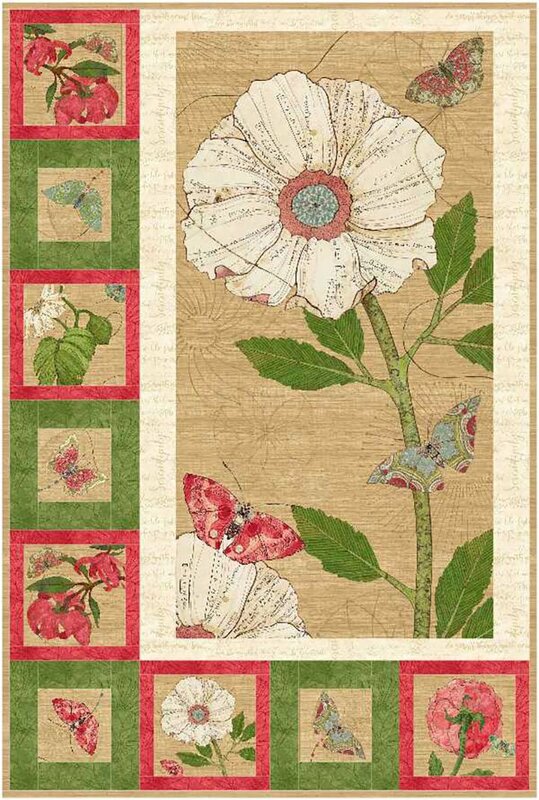 Quilt size: 36" X 50"
This Stack Of Cups wallhanging is 16" X 37" and features quilt as you go appli-quilting. 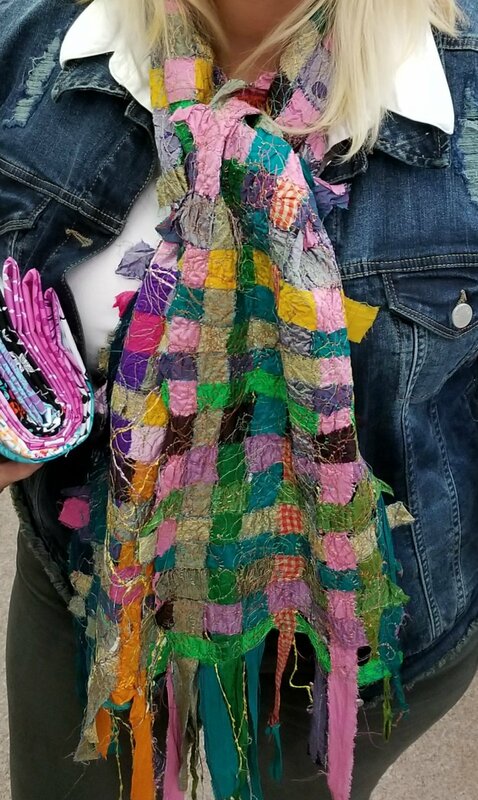 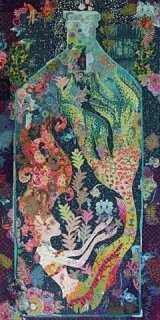 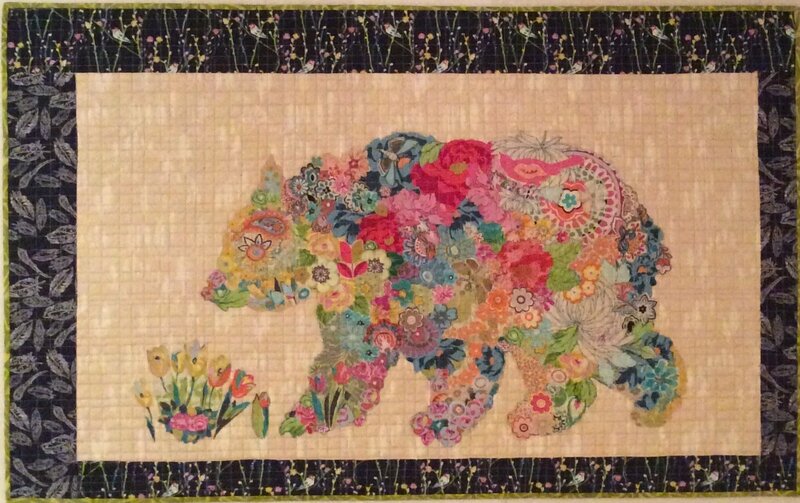 Made from Kaffe Fassett Collective fabrics. 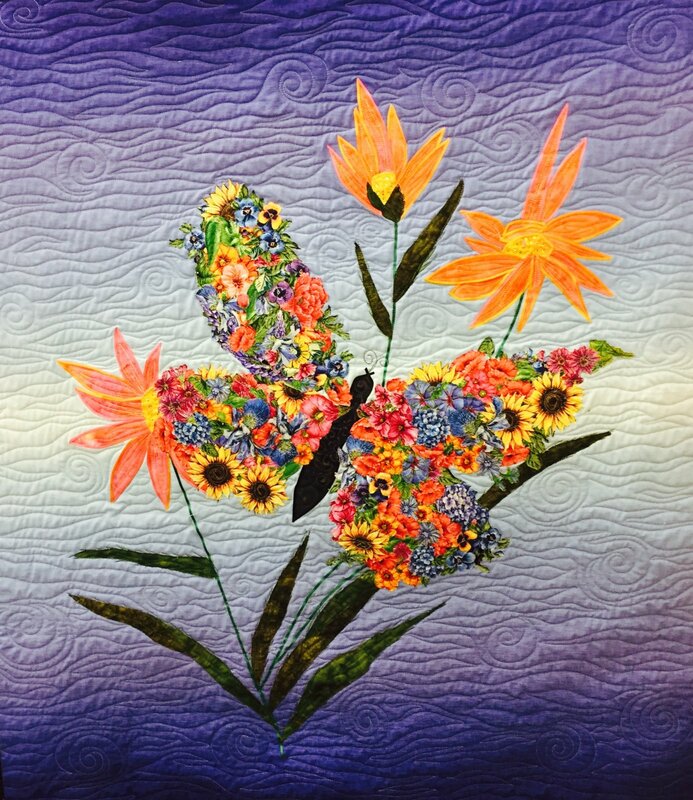 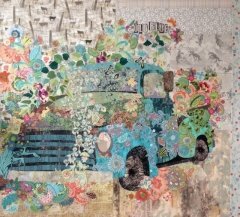 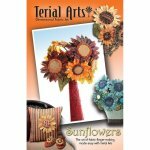 Terial Arts 3D Flower Quilt: The art of fabric flower-making made easy with Terial Magic. 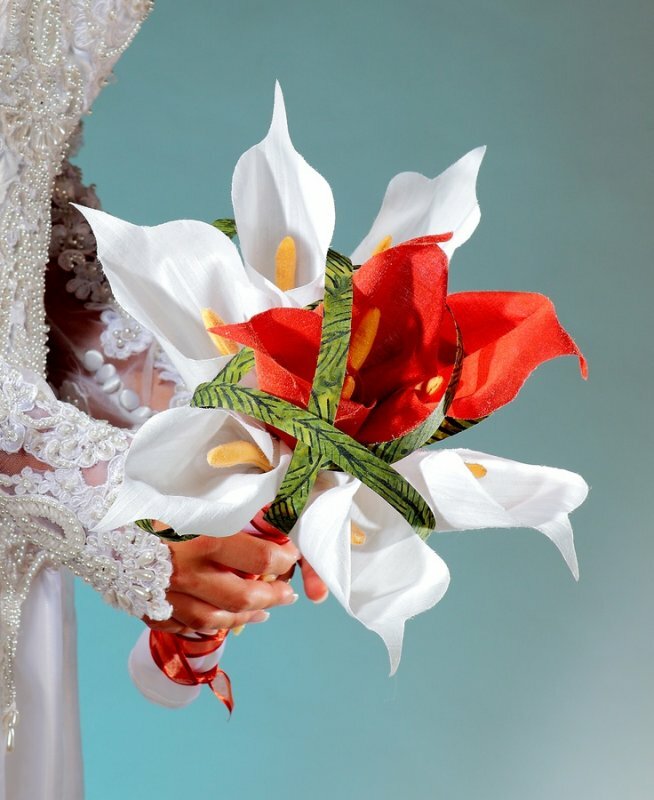 Terial Arts Calla Lillies: The art of fabric flower-making made easy with Terial Magic. 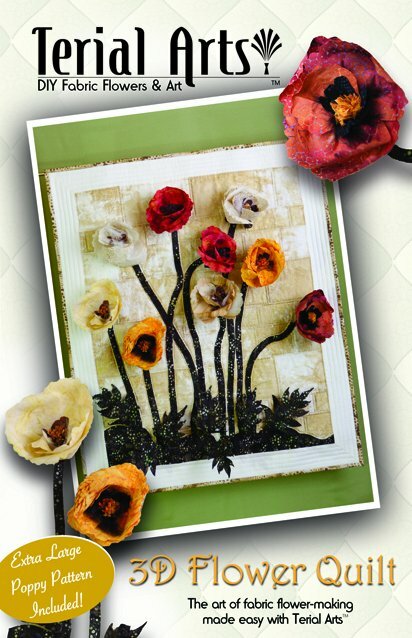 Terial Arts Hibiscus: The art of fabric flower-making made easy with Terial Magic. 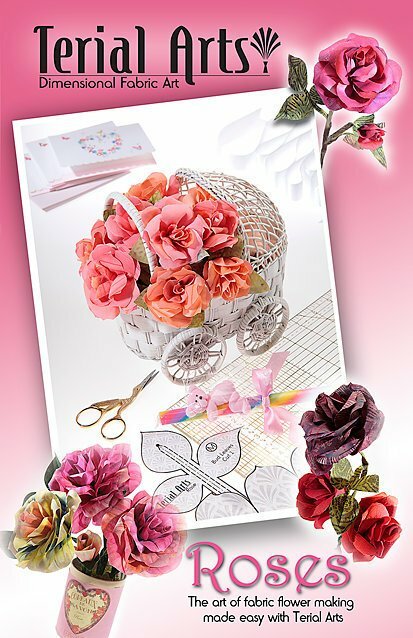 Terial Arts Roses: The art of fabric flower-making made easy with Terial Magic. 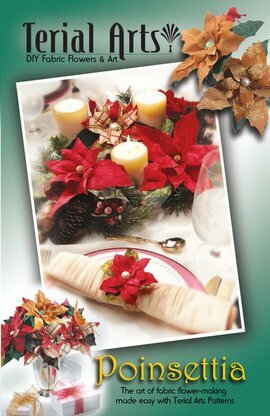 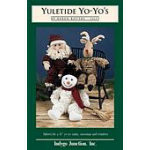 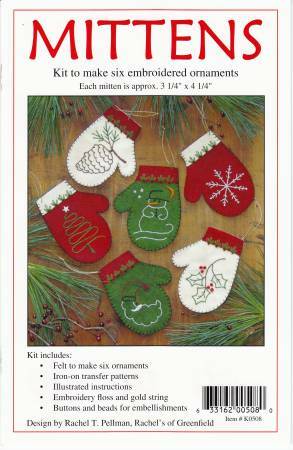 Terial Arts Poinsettia: The art of fabric flower-making made easy with Terial Magic. 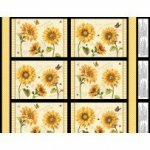 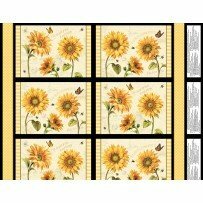 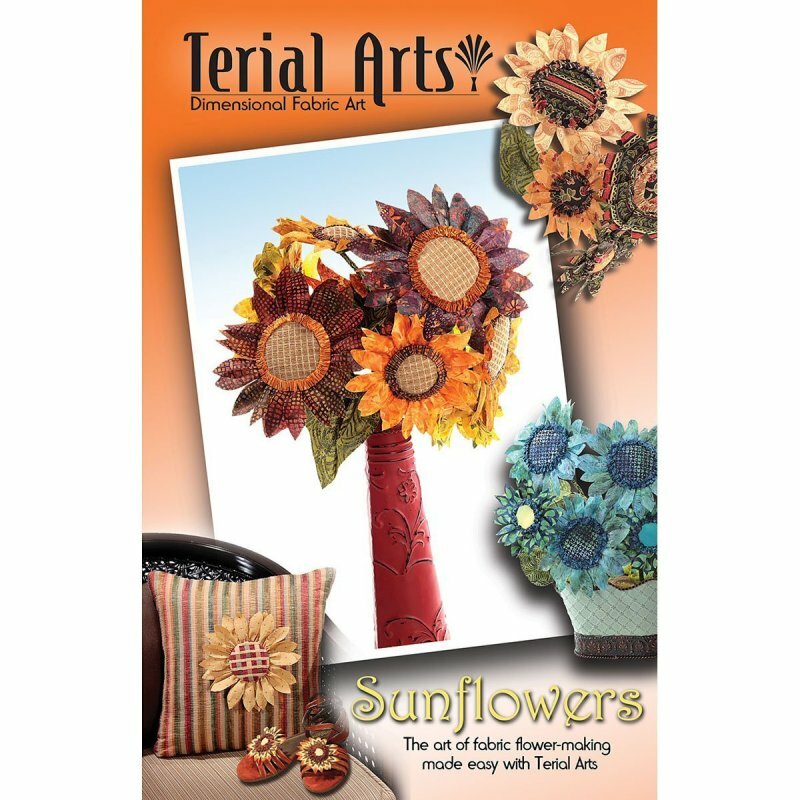 Terial Arts Sunflowers: The art of fabric flower-making made easy with Terial Magic.